what does the ideal financial services employer look like? 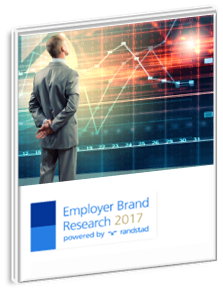 According to the 2017 Randstad Employer Brand Research, which surveyed more than 160,000 working-age adults around the world, the global financial services sector not only suffers from a major image problem, it also face stiff competition when it comes to talent attraction. What can financial services companies do to attract more talent to the finanical services sector? How the finanical services sector compares to others in terms of attractiveness? How financial services companies can ensure they attract millennials into financial careers?